Zain Abid will never forget the day he was grilled by a former head of the Central Intelligence Agency (CIA). Abid (BA, 2017) was a UW senior at the time, enrolled in Task Force—a capstone course for international studies majors in the Henry M. Jackson School of International Studies. Up to a dozen Task Force courses are offered annually, each focusing on a different complex global issue. Small groups of 12 - 20 students develop detailed policy recommendations, which they then present to a knowledgeable evaluator such as an ambassador, CEO of a global corporation, or high-ranking government official. The evaluator for Abid’s Task Force course? John Deutch, former Deputy Secretary of Defense and former Director of the CIA. The Task Force Program was first launched 35 years ago, when Donald Hellmann, now professor emeritus of international studies and political science, asked 15 undergraduates to produce a research brief and policy recommendations addressing the crisis in the U.S.-Japan alliance. Since then, more than 3,200 international studies majors have participated in over 200 Task Force courses. The program has become a cornerstone of the Jackson School’s undergraduate experience, with students gaining valuable skills bridging college and career. A recent gift to endow the Task Force Program ensures that the program Hellmann started more than three decades ago will grow in perpetuity. 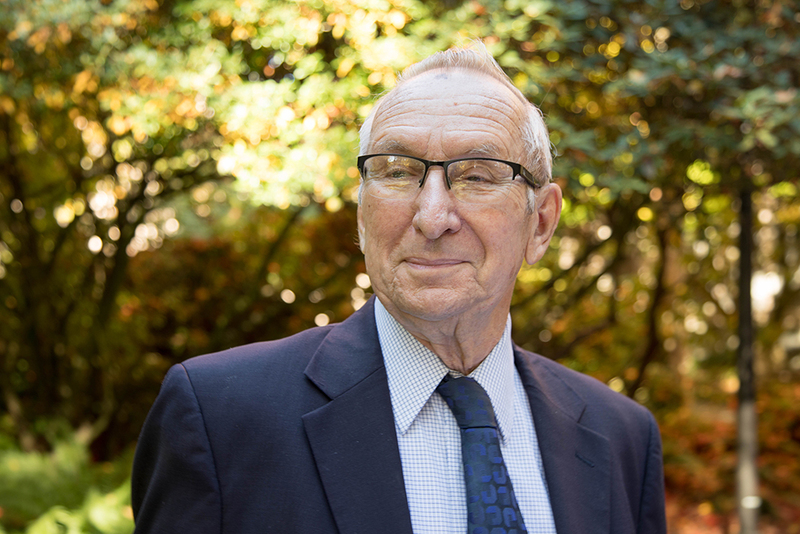 With this generous support, the program has been renamed the Donald C. Hellmann Task Force Program, honoring the incredible legacy and commitment to global education embodied by Hellmann, who has taught and mentored thousands of students during his 51 years at the UW. With the endowment, funded by Hellmann’s son Jack and daughter-in-law Betsy, the Jackson School will be able to meet the growing demand for the Task Force Program while expanding its scope to include more international travel options, new international partnerships with peer institutions, and additional learning and training opportunities beyond the Task Force course. The donors hope their gift will inspire others to contribute to the Hellmann endowment as well, to support this important program as it addresses the international challenges of the 21st century. Additionally, a fellowship award in the Jackson School has been created in honor of both Donald and his late wife Margery. Thanks to the visionary career of Hellmann and this generous gift, the Donald C. Hellmann Task Force Program will continue to shape and develop future generations of critical thinkers and engaged global citizens. 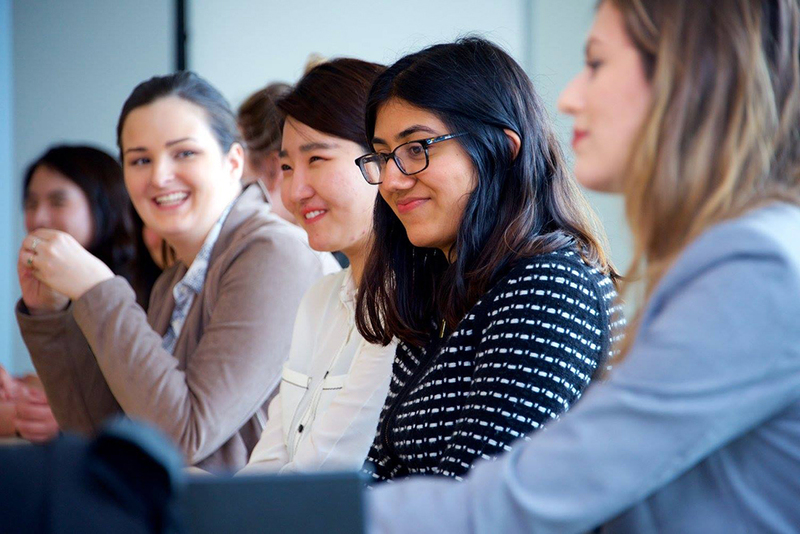 By supporting the Donald C. Hellmann Task Force Program, you create opportunities for the next generation of global leaders to develop the skills and experience that empower them to make an impact in the world.